Flemish broadcaster becomes first public broadcaster in Europe to ditch its own terrestrial TV service. VRT closed its free-to-air terrestrial multiplex today (1st December 2018) after internal research indicated only around 1% of households in the Flanders region of Belgium used the signal. There had been a small but vocal protest against the switch-off, which has been blamed on cost-cutting and changing viewing habits. VRT said it would not be worth the €1 million required to switch the signal to DVB-T2, the next generation of terrestrial broadcasting. The country relies heavily on cable and increasingly IPTV for TV reception, with satellite and terrestrial TV lagging behind. The broadcaster's app VRT NU is being heavily promoted as a substitute for those wanting to access VRT live streams on the move or in areas where viewers may have in the past used a small screen TV connected to an aerial. VRT NU is offered to users as the broadcaster's open-platform option - VRT is obligated to offer free access via at least one platform, even if accessing it requires an internet connection that has to be paid for. However, commercial terrestrial pay TV provider TV Vlaanderen Antenne TV has agreed to adopt the previously free-to-air channels into its €9.95 terrestrial subscription service, although viewers who previously relied on the DVB-T service will need to upgrade to compatible DVB-T2 equipment to watch. Next year, Switzerland's public broadcaster SRG SSR will also start switching off terrestrial broadcasts. With no commercial provider retaining a service there, the Swiss switch-off will end terrestrial TV broadcasts completely. Both Belgium and Switzerland enjoy a high level of cable and high speed internet coverage. Cable television was rolled out to cities, towns and villages several decades ago and was in both countries originally the only way to access commercial channels and a range of services from neighbouring countries. Terrestrial television in the French-speaking part of Belgium continues for the time being. 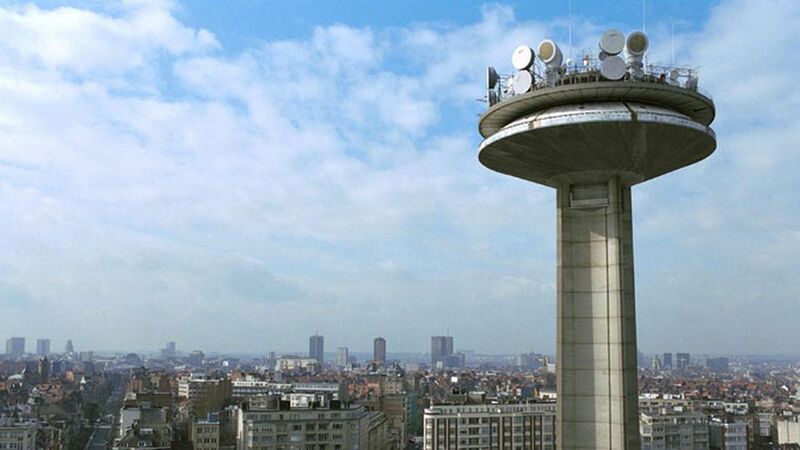 Here, public broadcaster RTBF operates just one DVB-T multiplex, with no commercial services. Some areas can however receive free-to-air channels overlapping from France's terrestrial network.